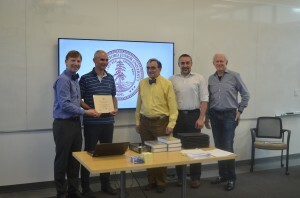 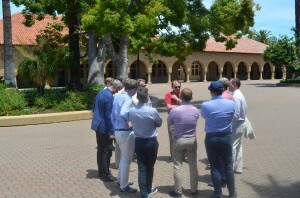 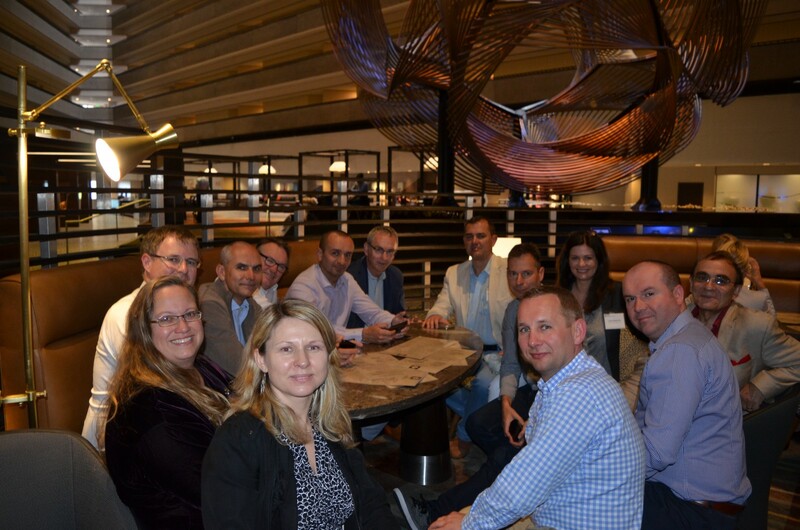 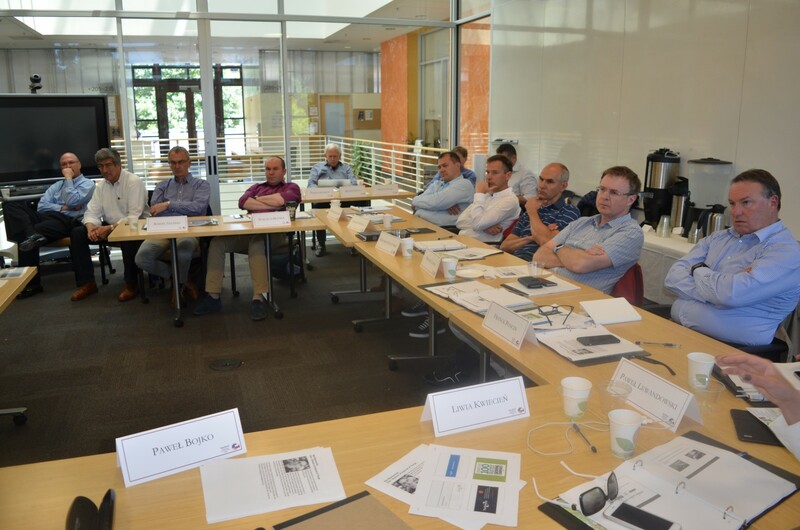 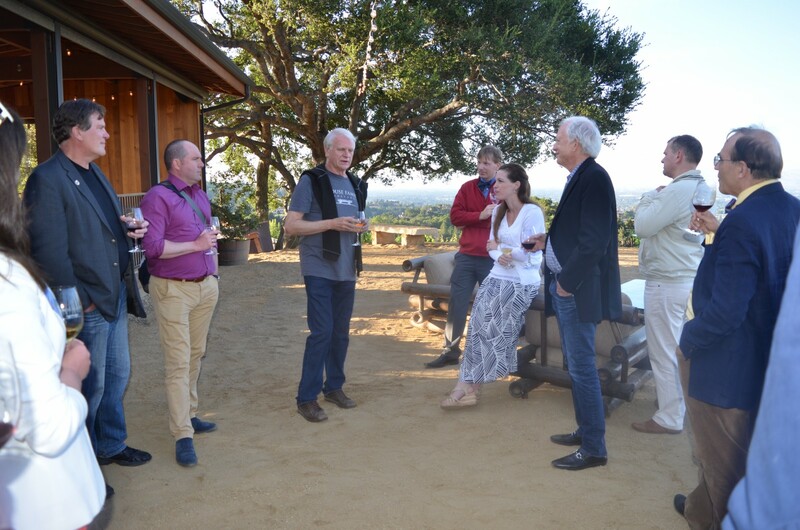 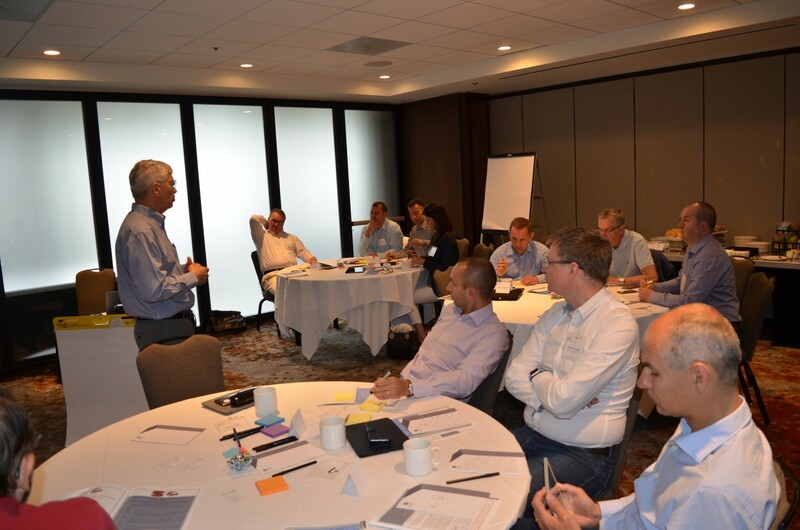 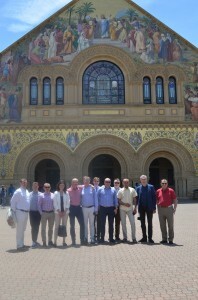 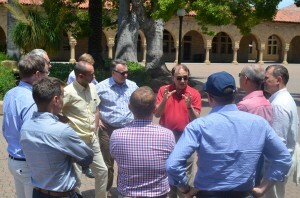 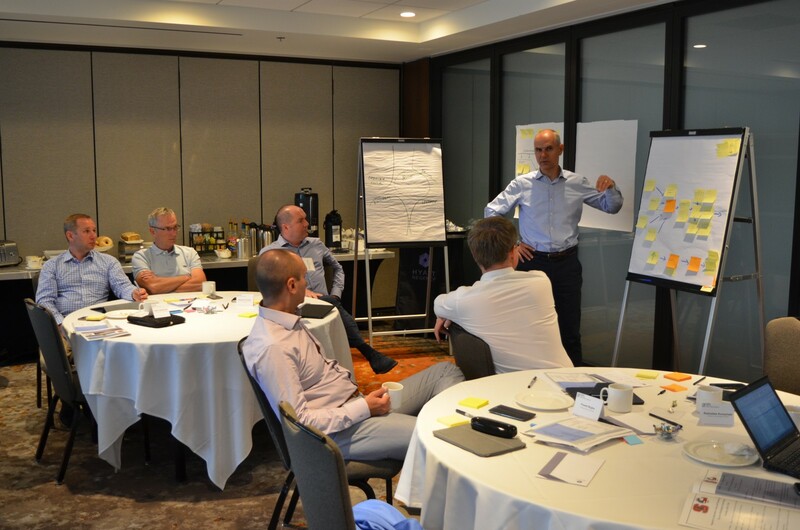 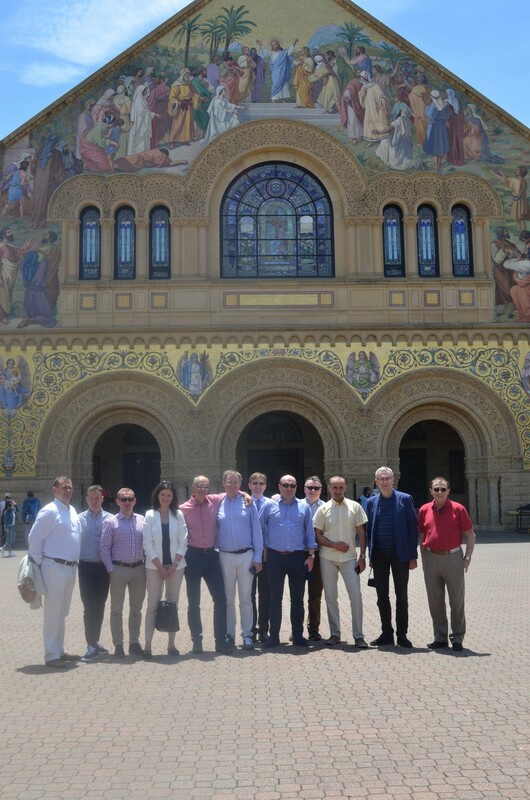 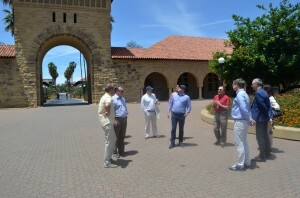 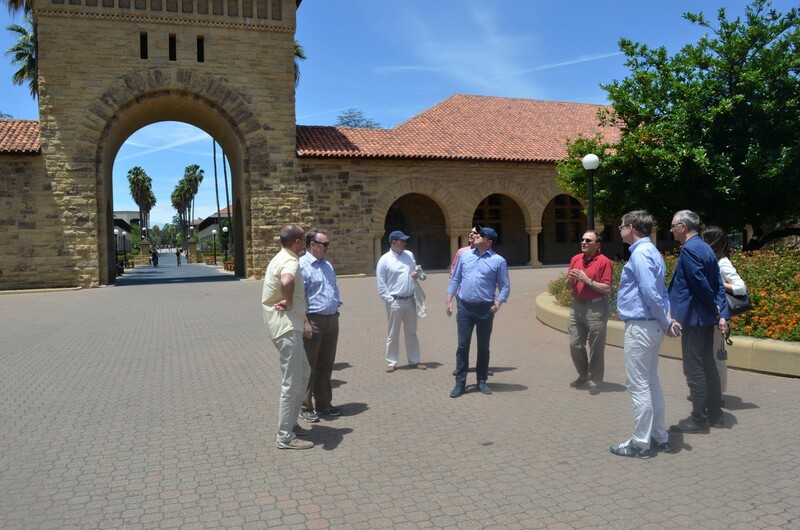 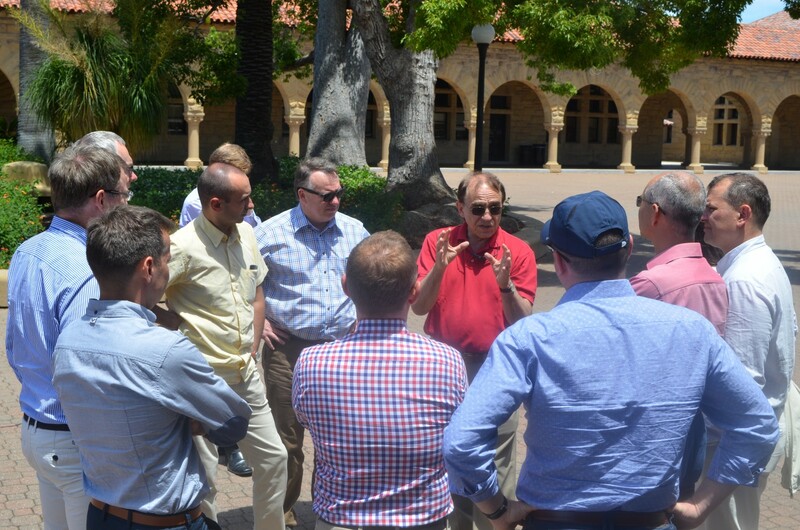 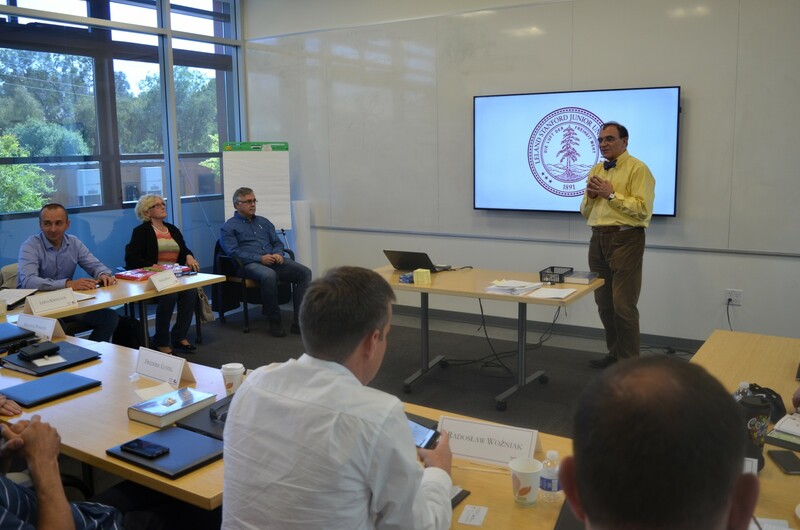 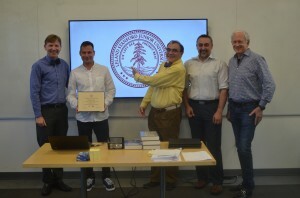 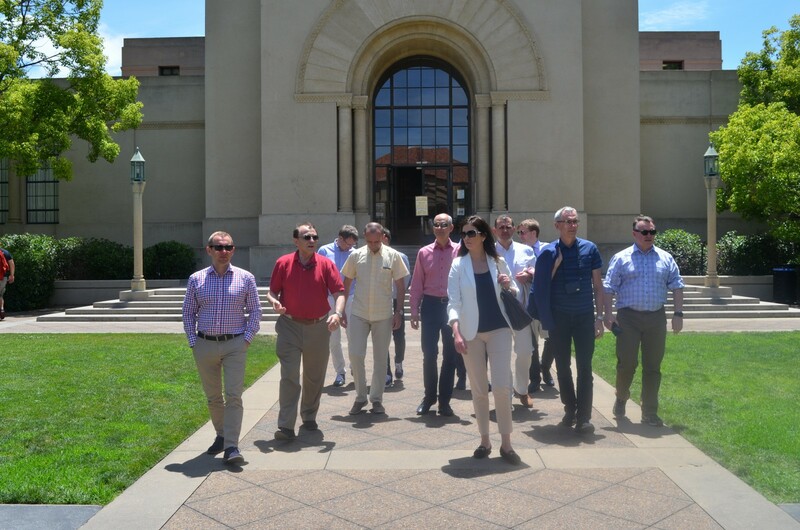 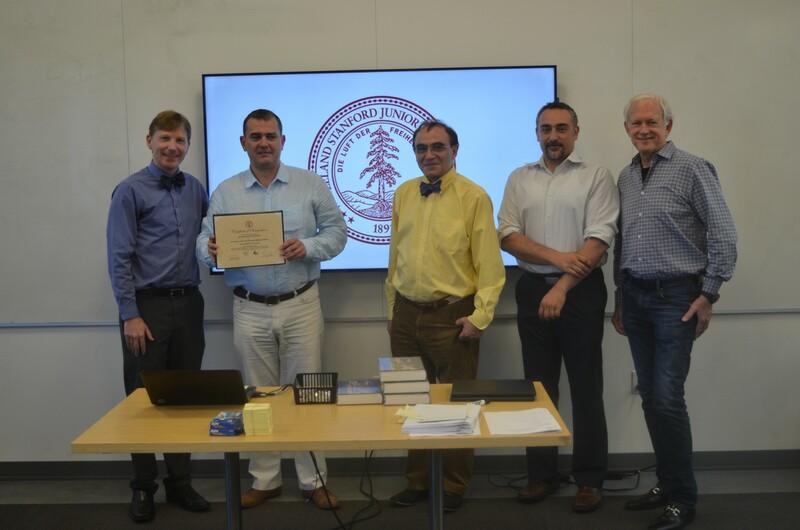 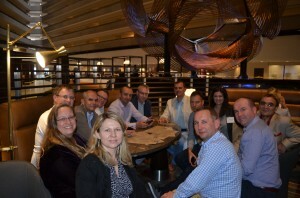 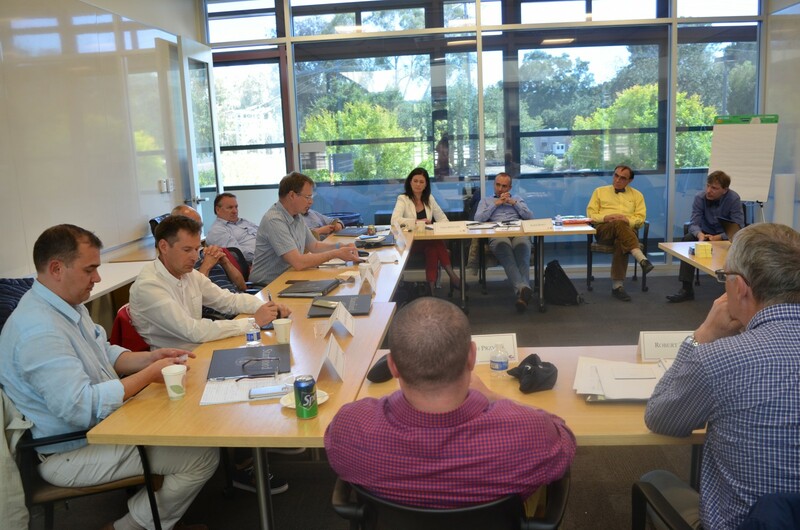 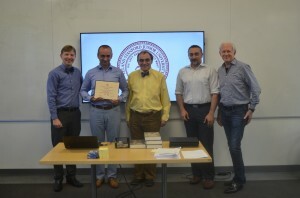 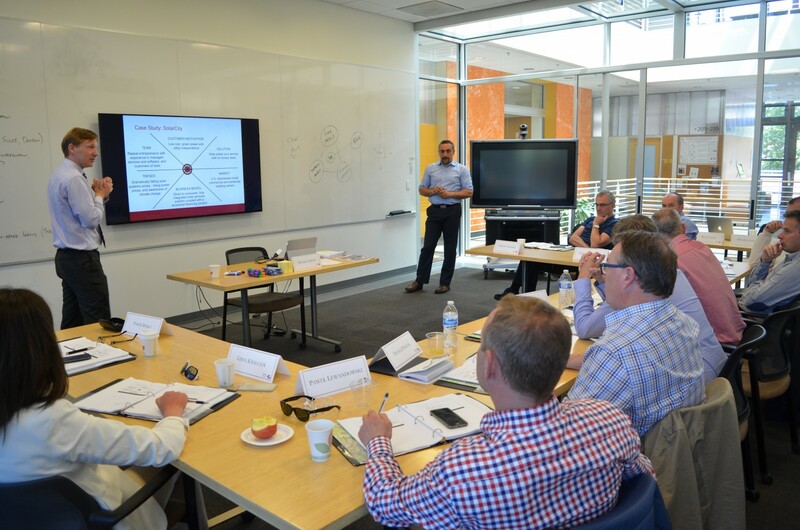 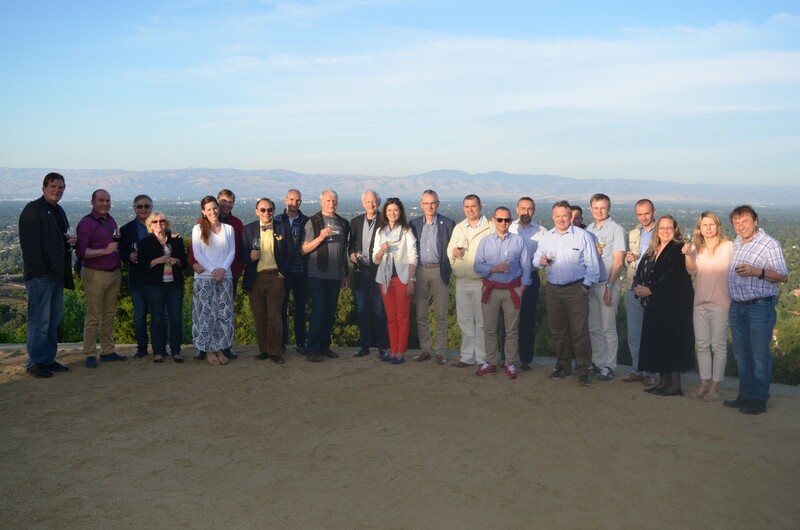 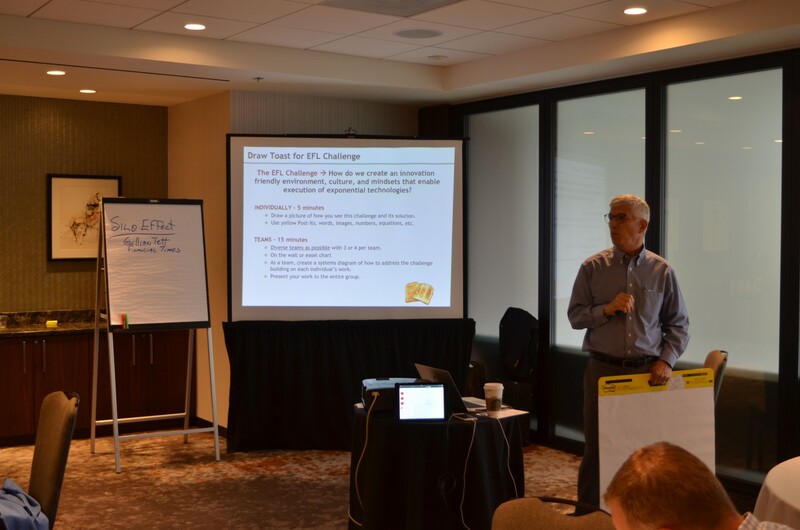 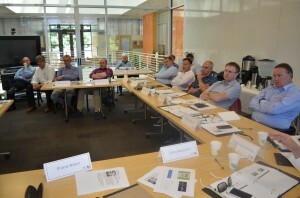 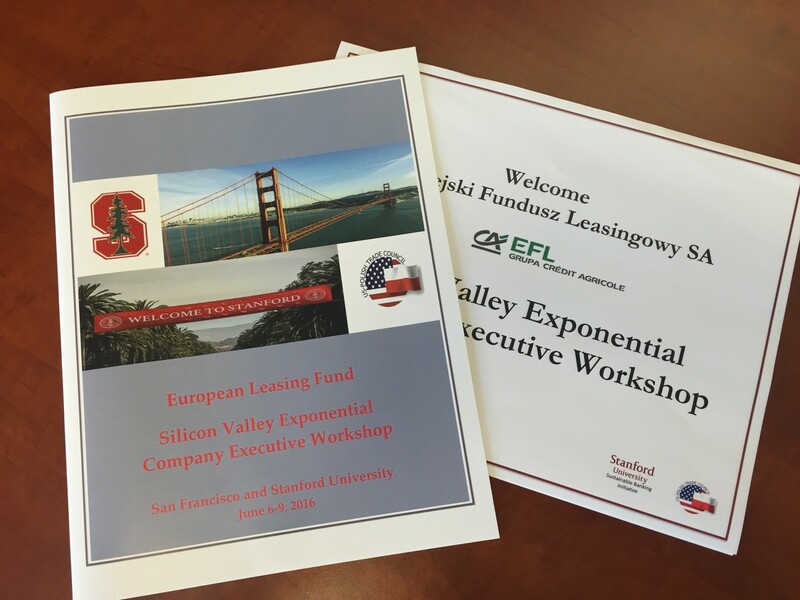 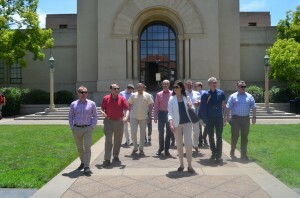 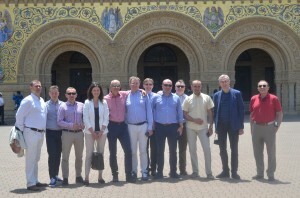 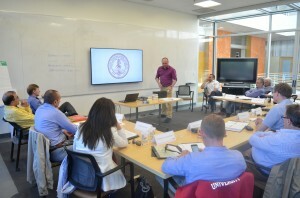 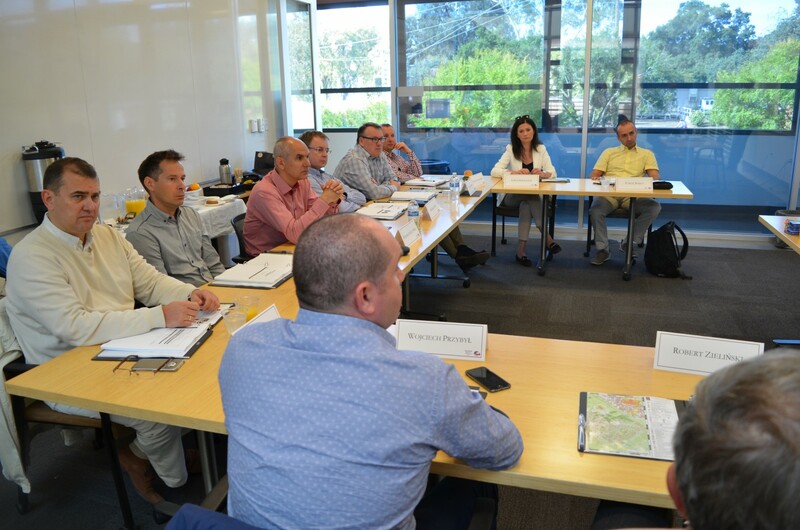 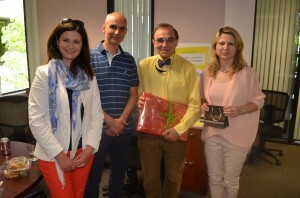 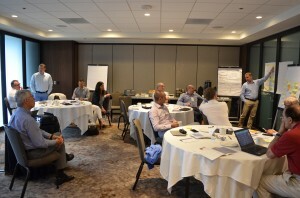 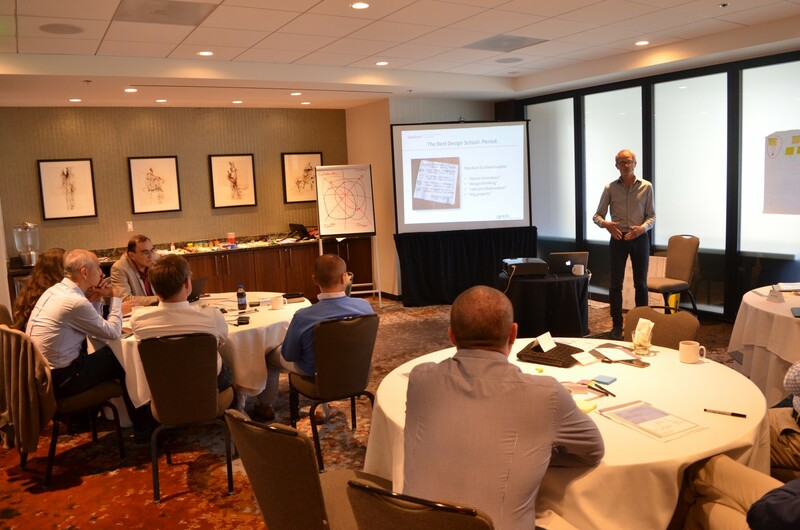 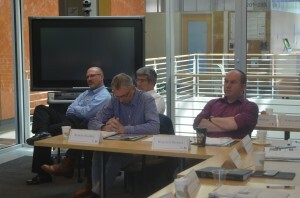 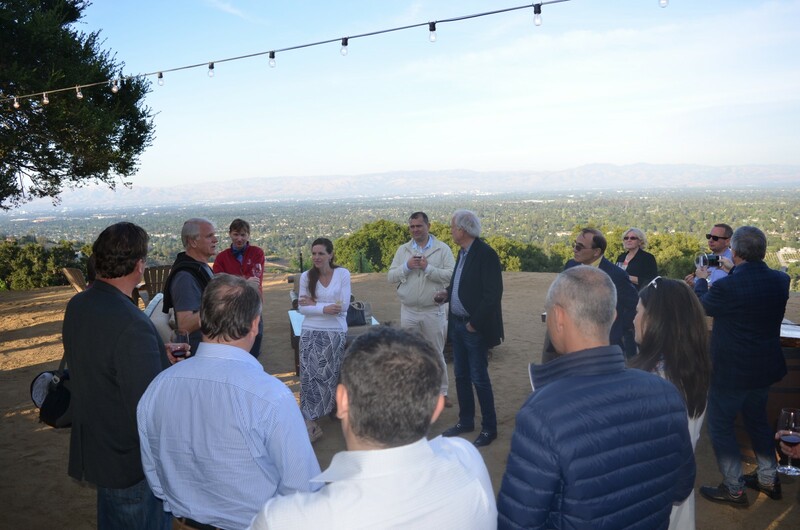 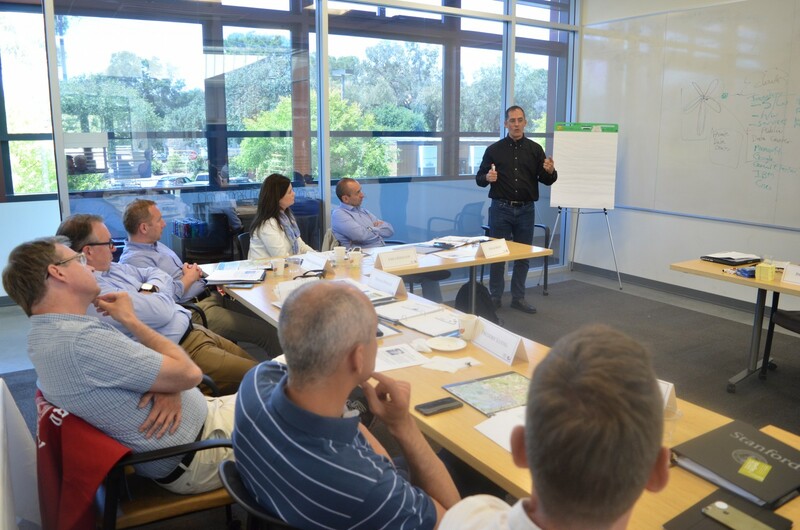 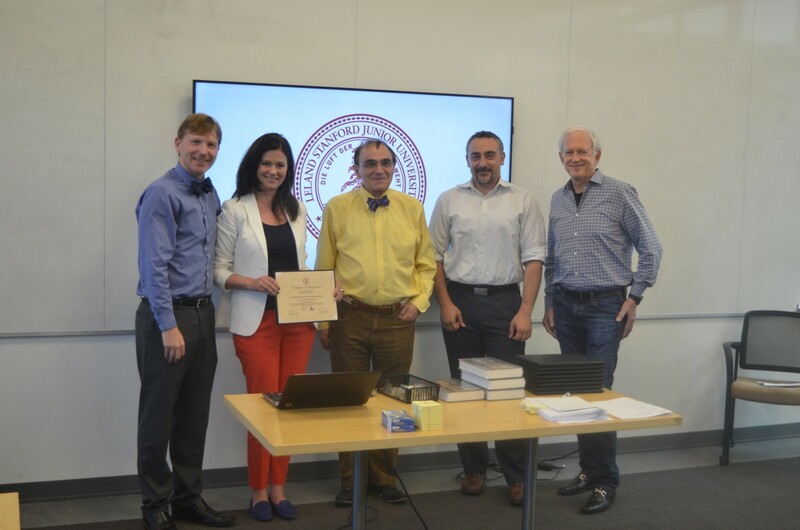 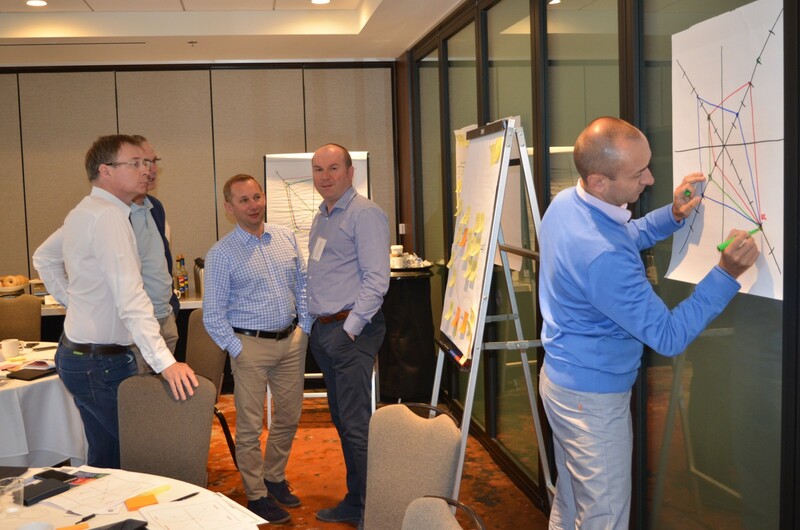 On June 6-9, 2016, Europejski Fundusz Leasingowy (EFL) participated in the Silicon Valley Exponential Company Executive Workshop in San Francisco and at Stanford University. 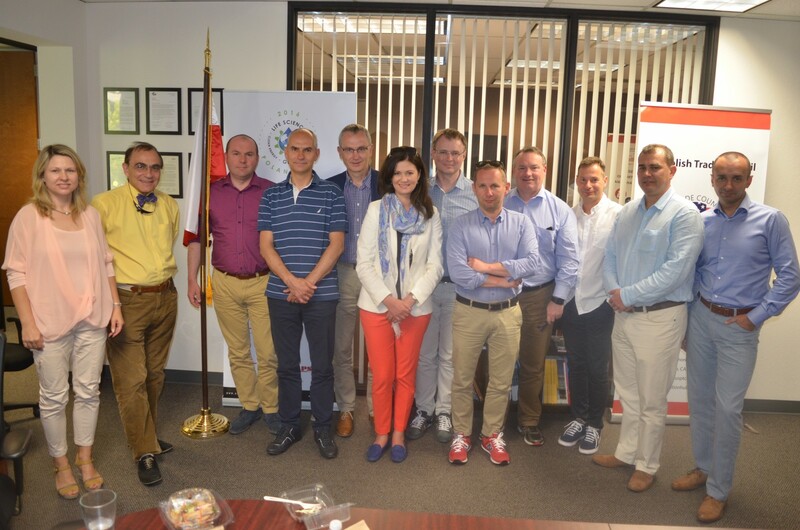 As part of Crédit Agricole Leasing & Factoring, EFL is a leasing leader in Poland and a major player in the provision of specialized financing to companies in Europe. 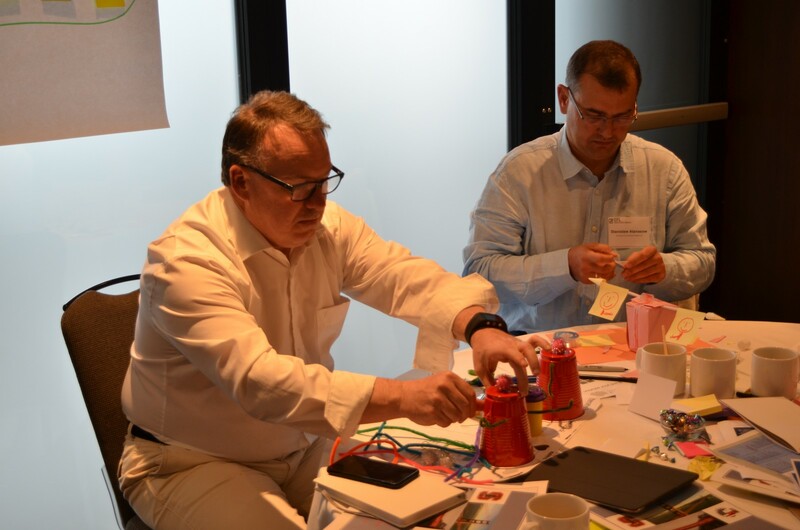 With a portfolio of over 220,000 clients, EFL positions itself as the biggest player in Poland, offering financing for all types of moveable assets. 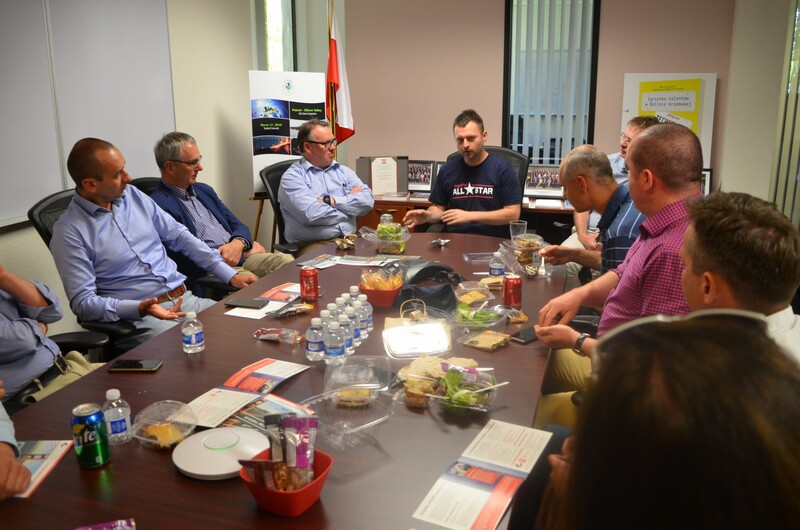 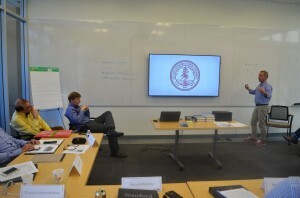 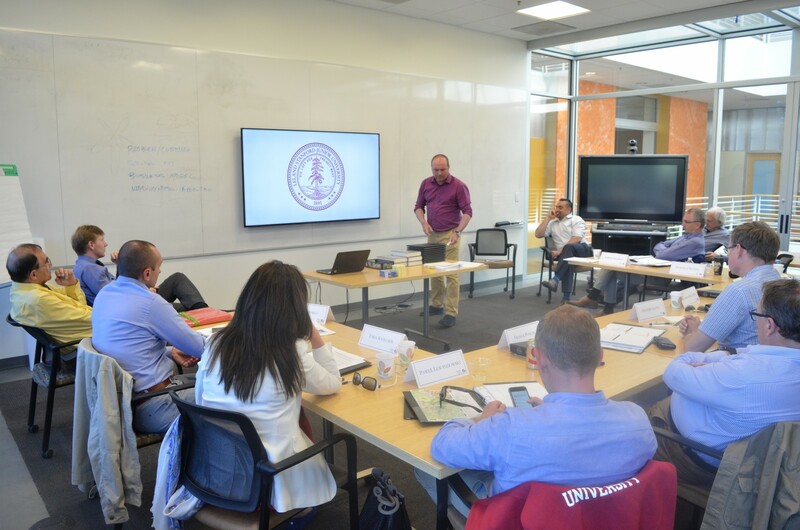 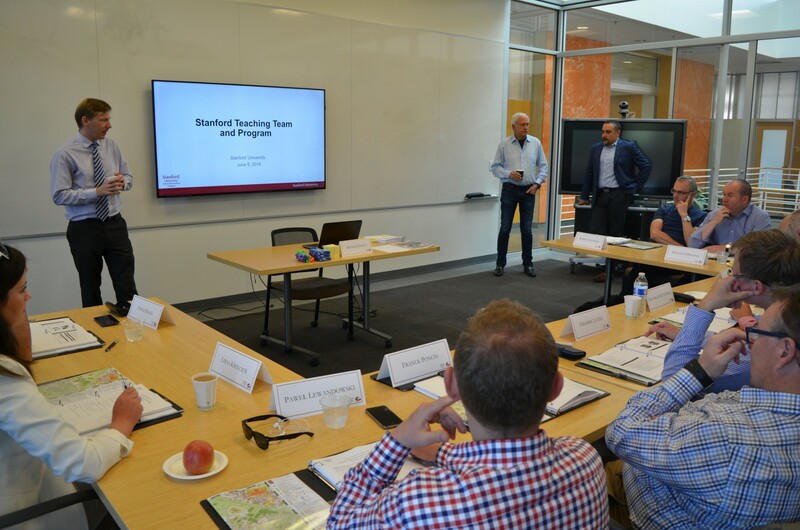 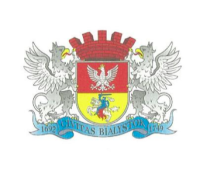 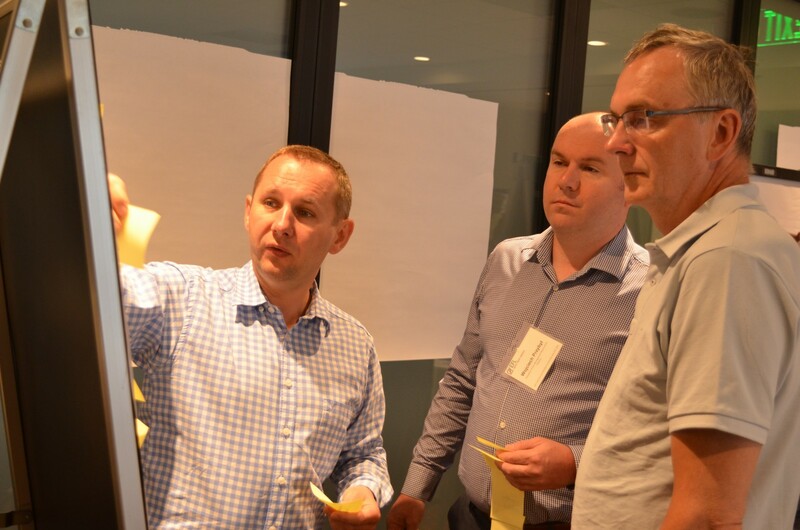 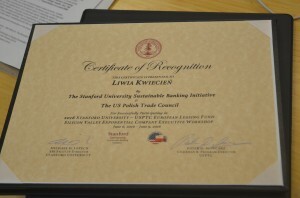 US-Polish Trade Council (USPTC), in partnership with Stanford University, prepared an intensive and interactive workshop for the EFL executives. 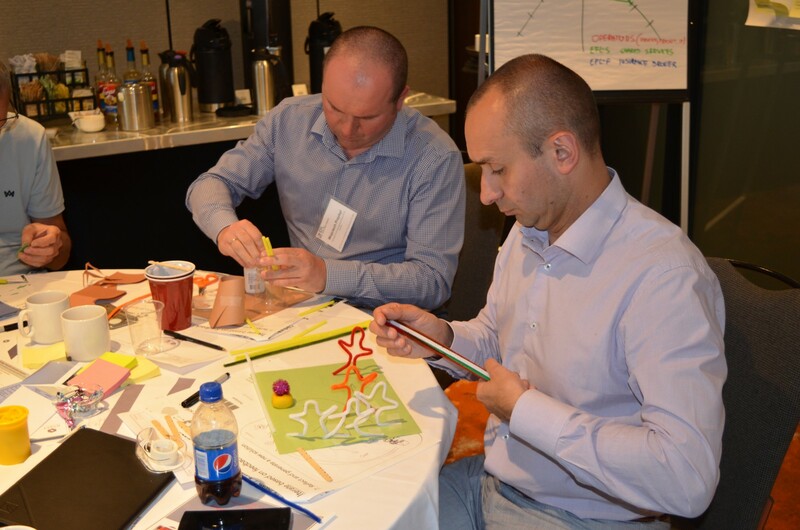 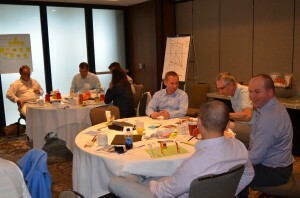 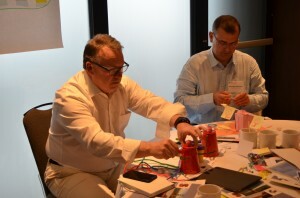 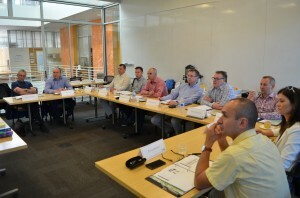 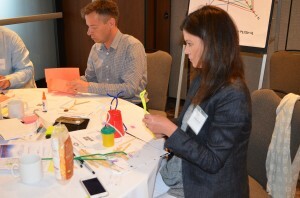 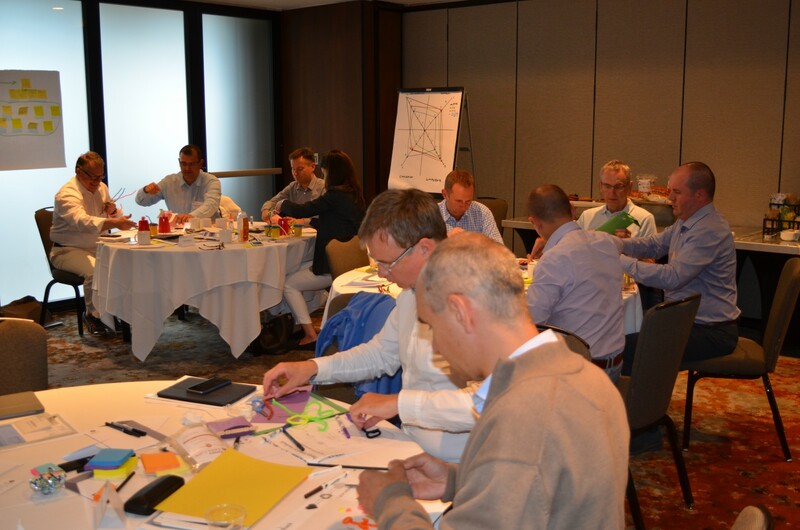 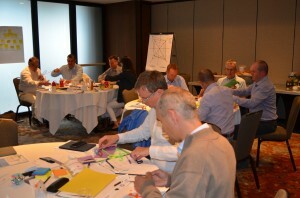 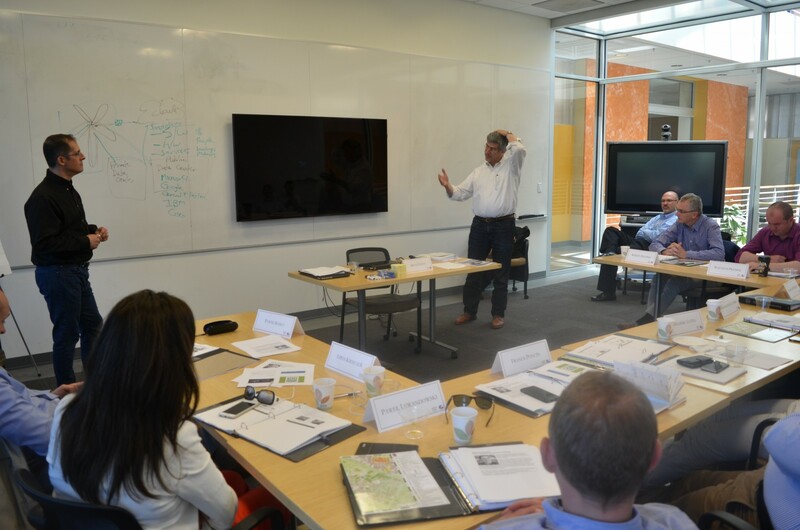 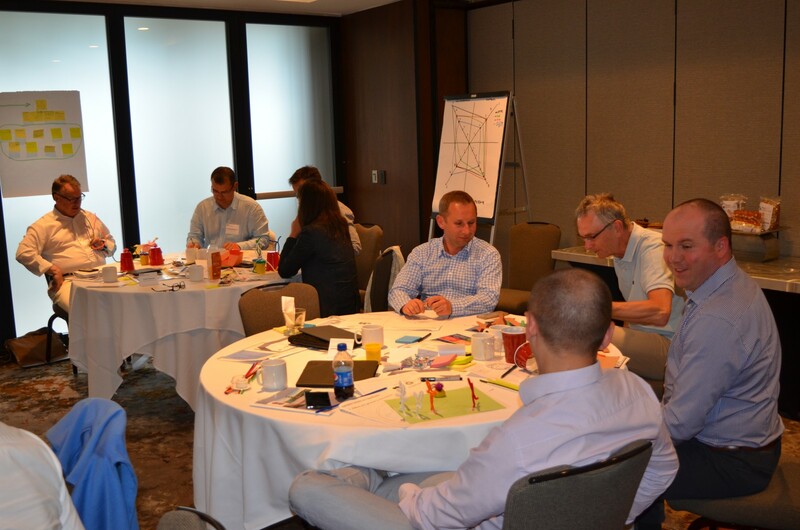 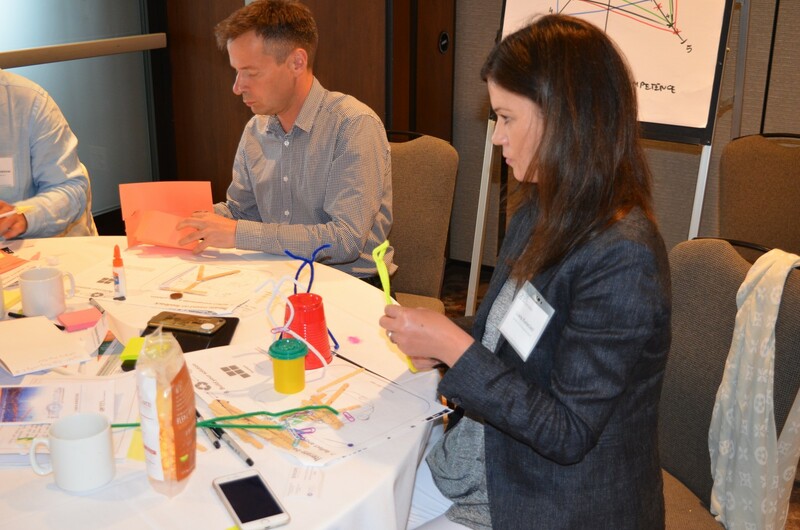 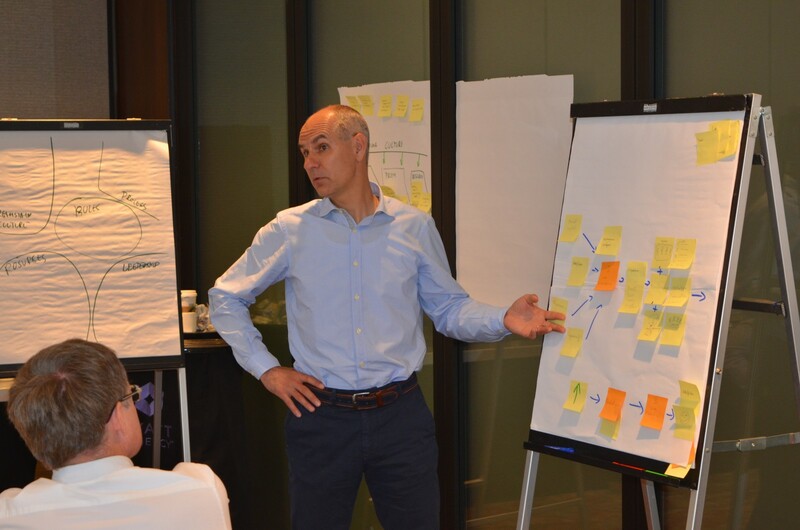 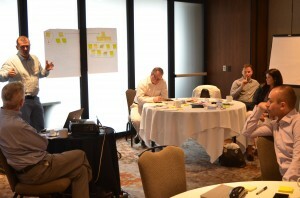 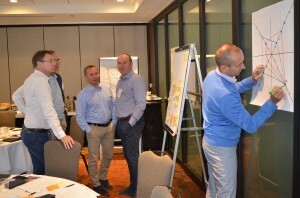 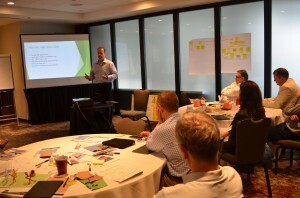 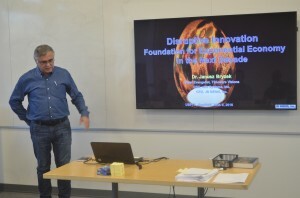 Throughout the program, the participants were engaged in numerous discussions and hands-on team projects focused on disruptive innovation, leadership and execution, intellectual property (IP), intrapreneurship, emerging technologies, new business creation, design thinking, and strategic foresight. 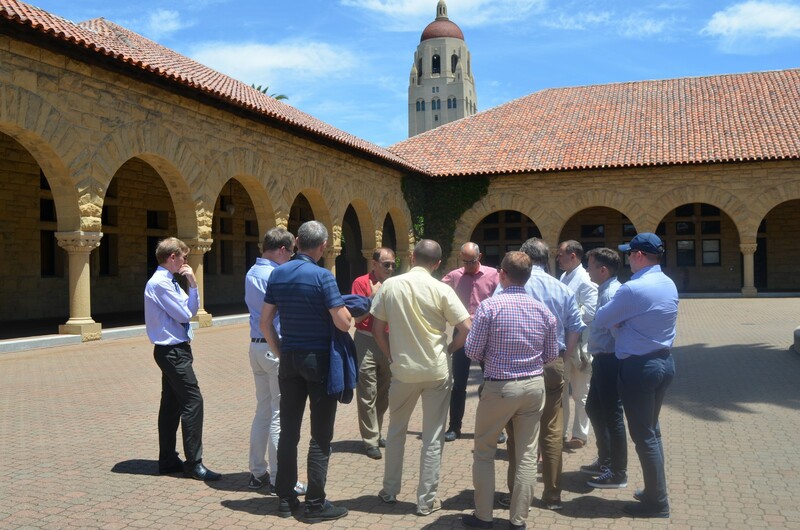 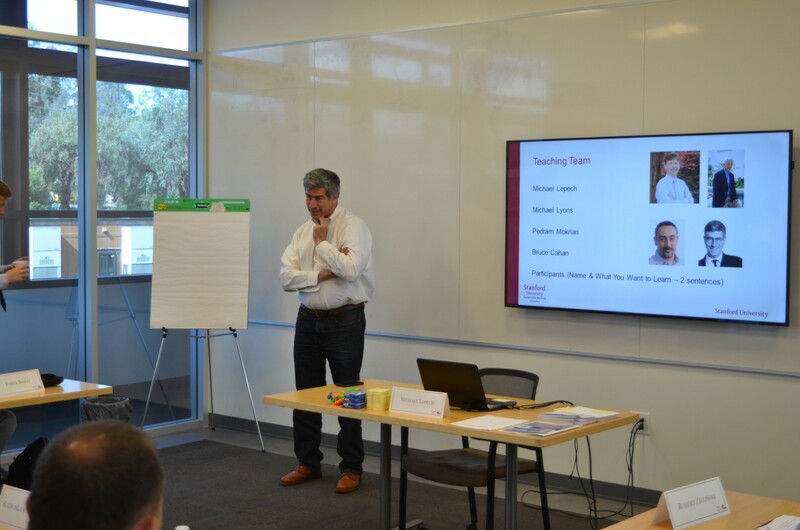 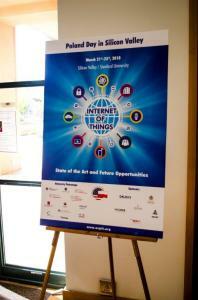 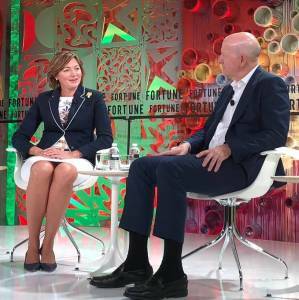 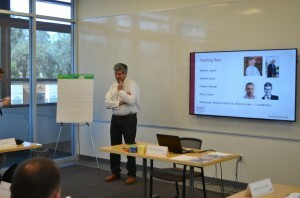 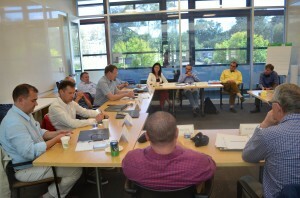 The Stanford faculty and distinguished Silicon Valley executives brought in their instructions and panel discussions nontraditional perspectives and a special set of voices to the traditional businesses of EFL. 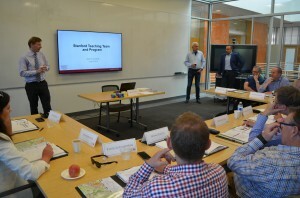 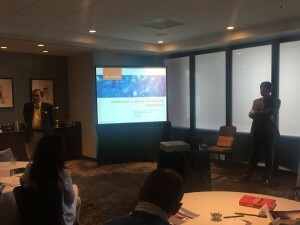 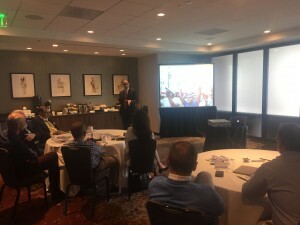 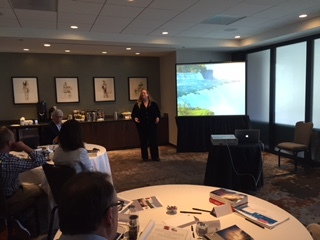 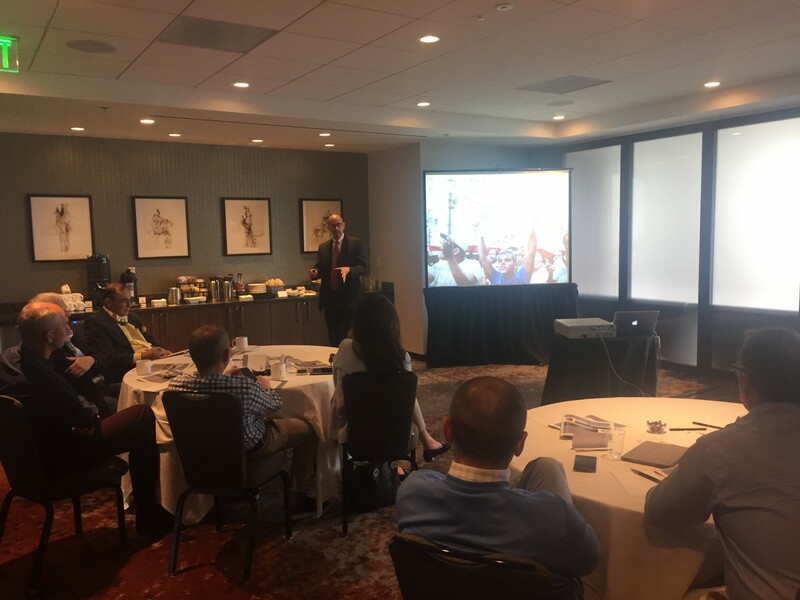 Additionally, the insights made by well-regarded corporate professionals such as Intel’s Director of Internet of Things (IoT) and Bancorp Bank’s Head of Lease Finance were stimulating, interesting, and eye opening for the EFL members. 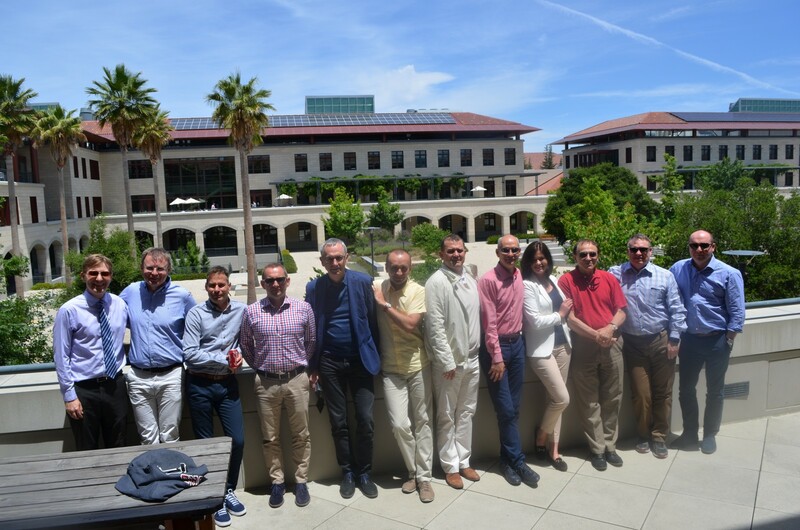 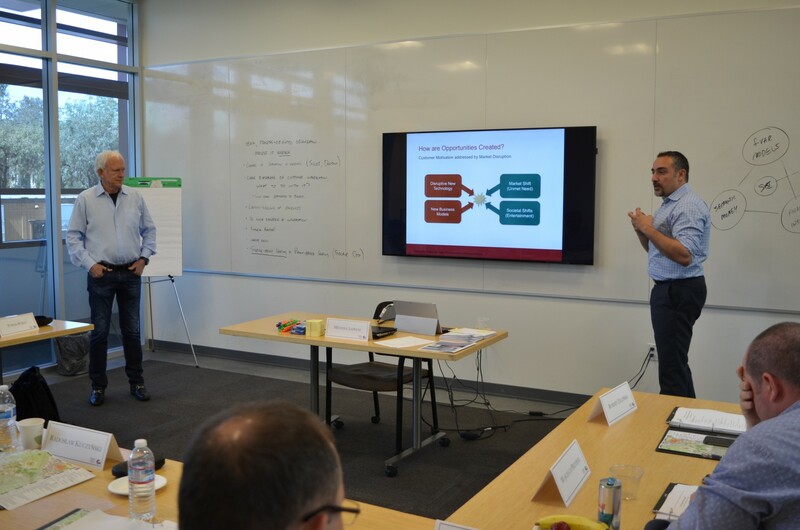 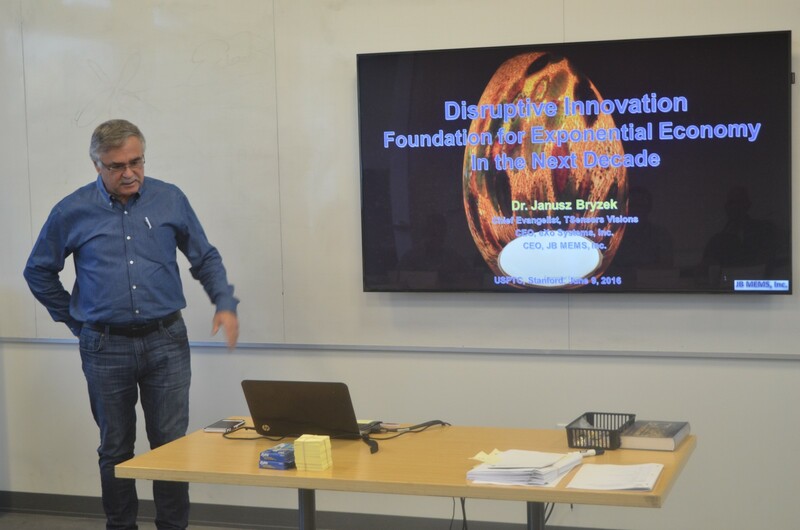 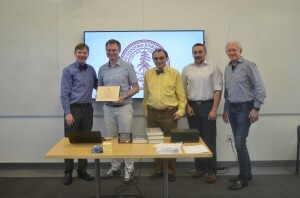 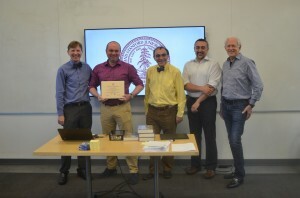 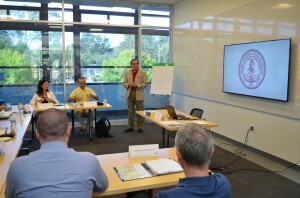 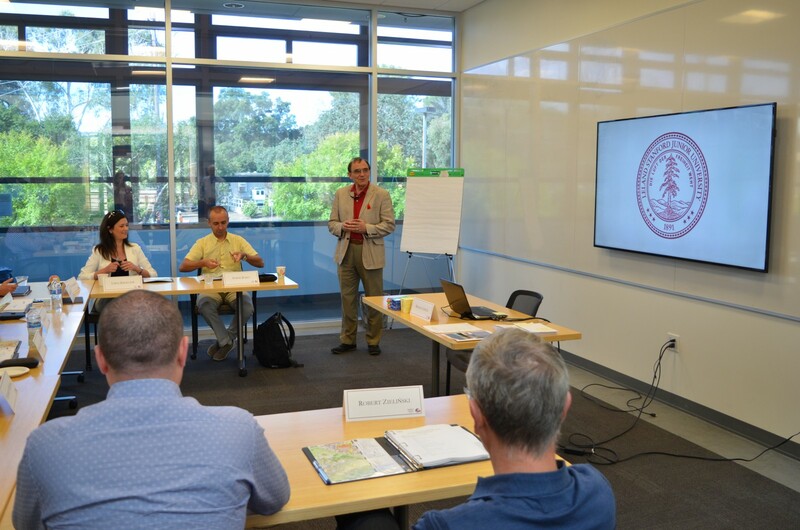 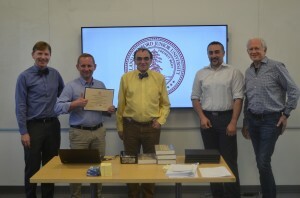 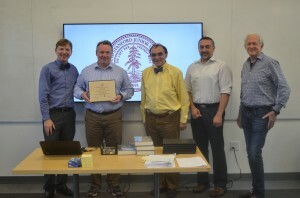 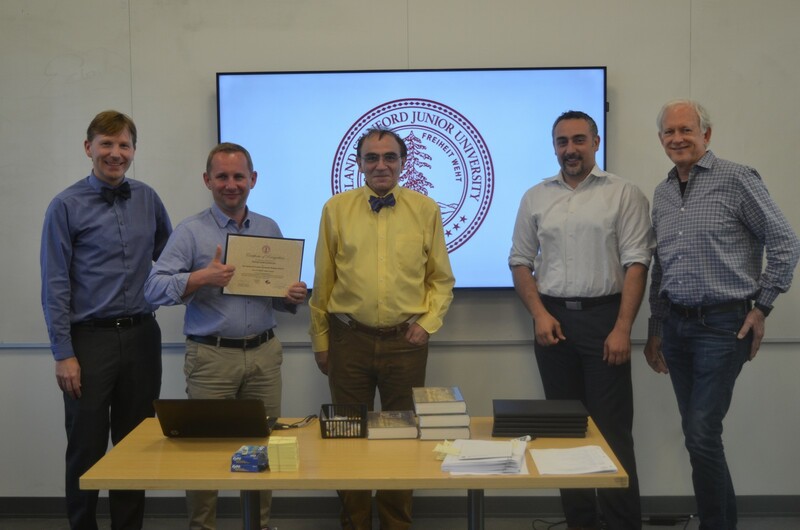 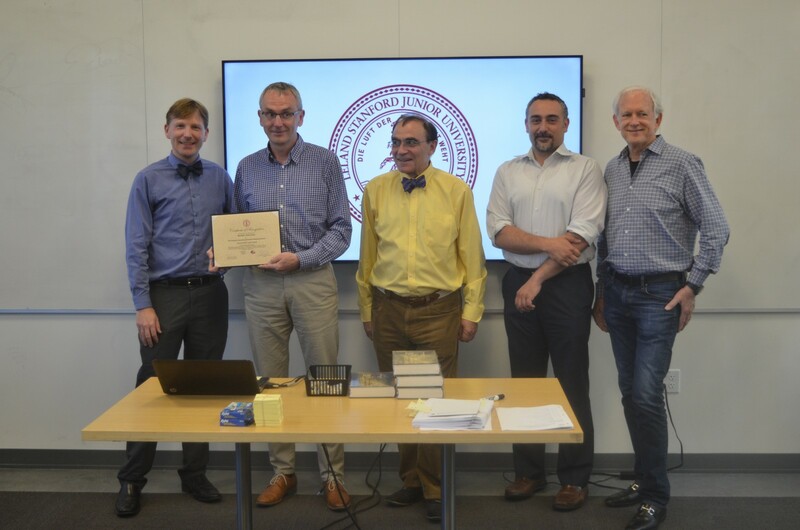 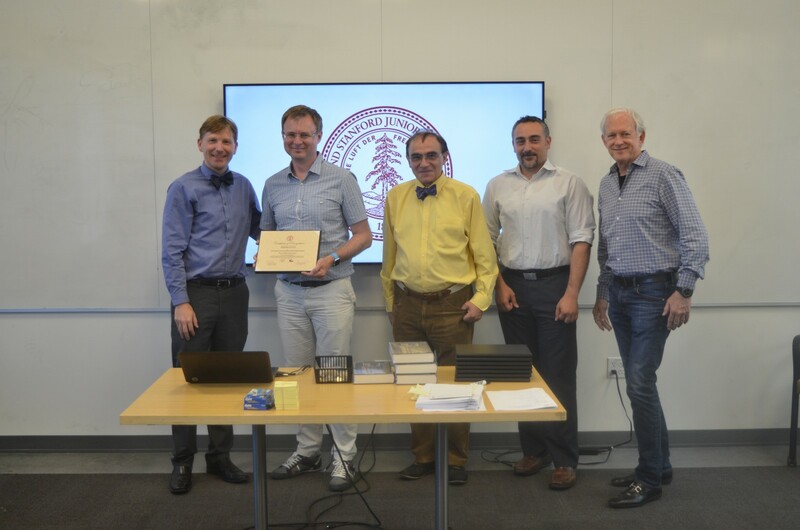 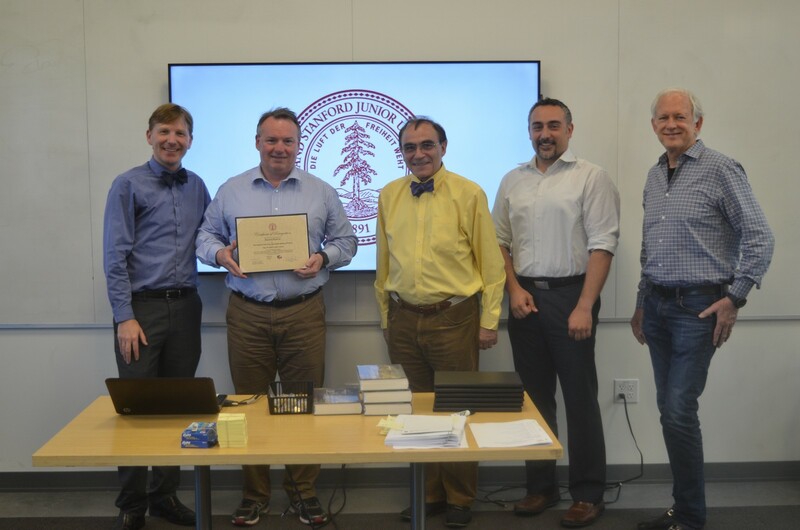 On the last day of the program, the Polish participants presented to the Stanford faculty their final concepts based mainly on the groups’ diverse observations and solutions related to innovation in their business sector. 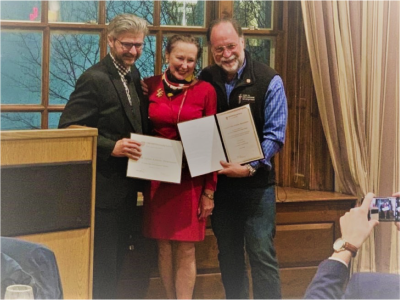 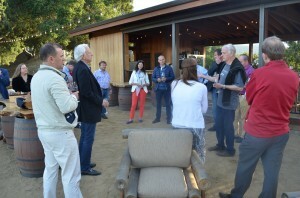 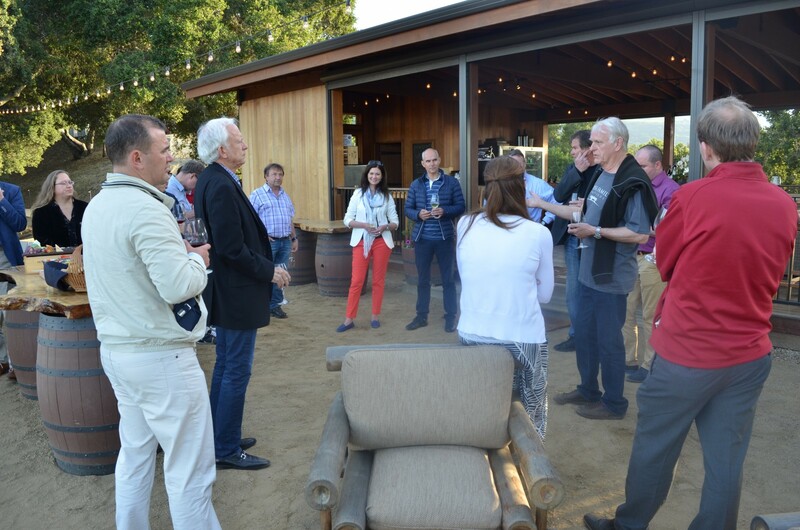 The workshop concluded with the certificate presentation and a farewell dinner at a breathtaking Family House Vineyards. 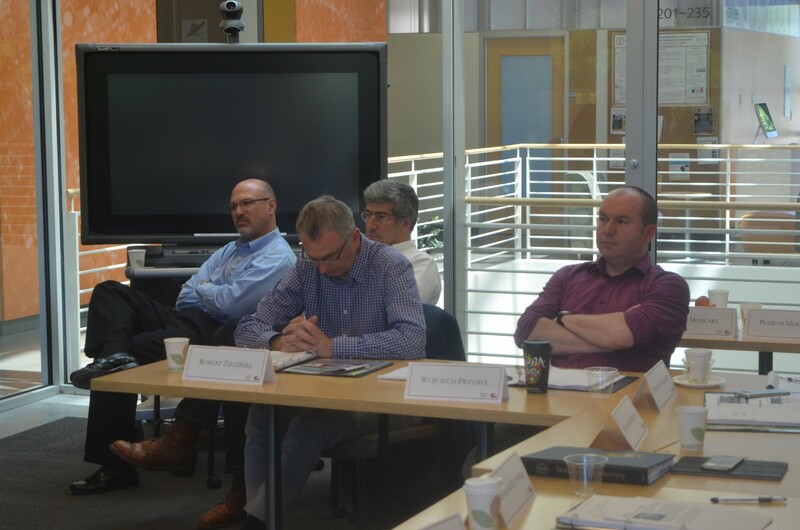 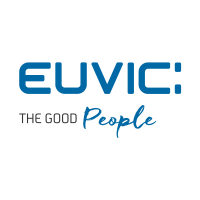 USPTC hopes that the faculty’s well-received engagement, advice, and encouragement will soon convert into accretive innovation-related actions by all EFL executives.